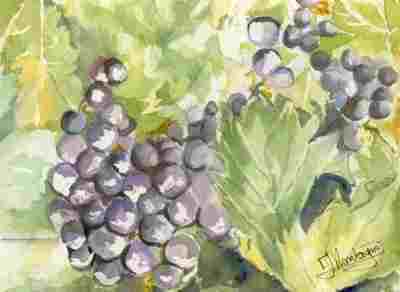 the Domain, its vines and wines. All contributions are welcome ! Thank you for indicating first name, last name, and age or occupation of the author. 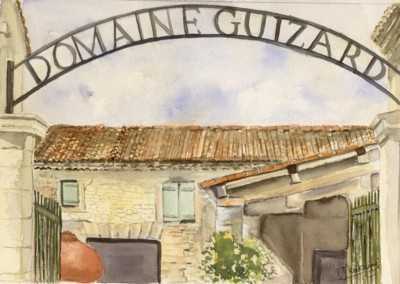 NB We reserve the right, without having to justify our choices, not to publish the works which, from our point of view, could in one way or another harm the image of Domaine Guizard.